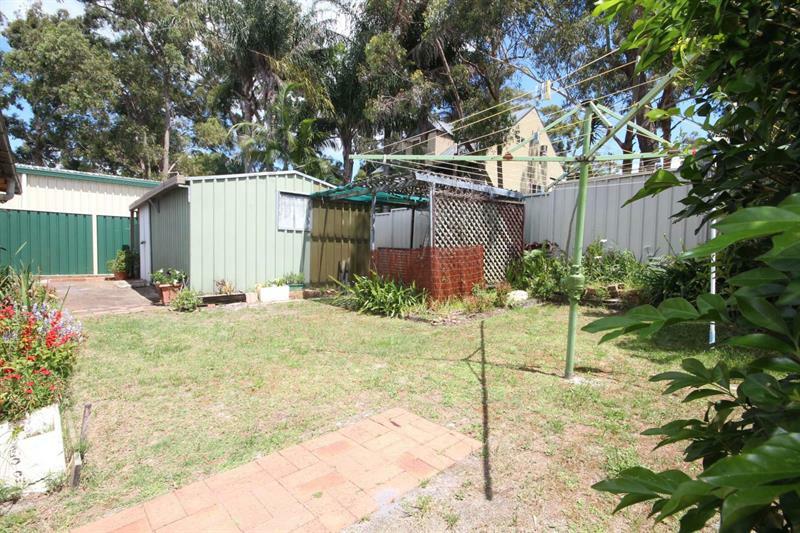 Lovely neat and tidy 2 bedroom 'strata titled' cottage conveniently located in central Lemon Tree - within an easy walk of the local Bowling Club, Marina, shops and Cafe's! 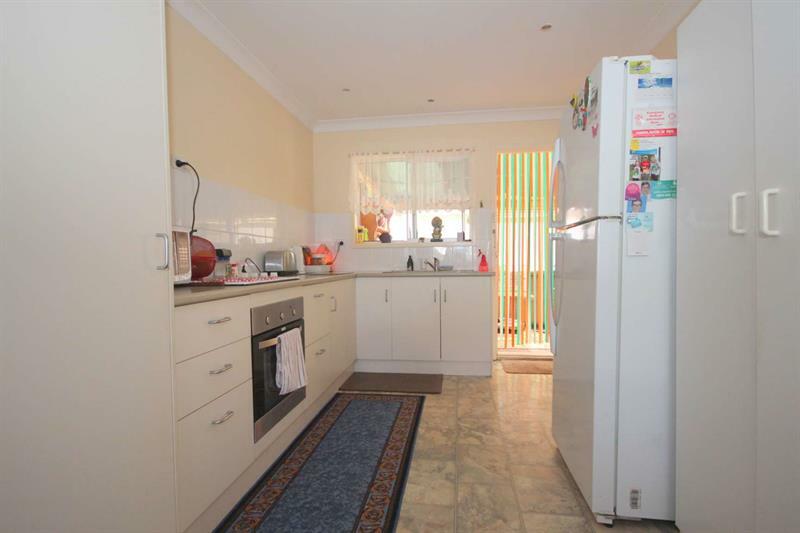 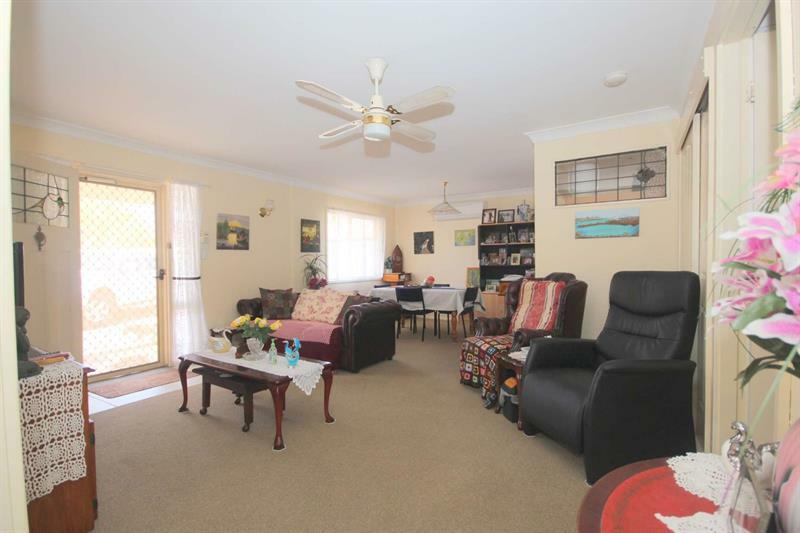 Nicely updated with a modern kitchen, split air-conditioning, large open-plan living space, lovely front verandah and enclosed rear sunroom. 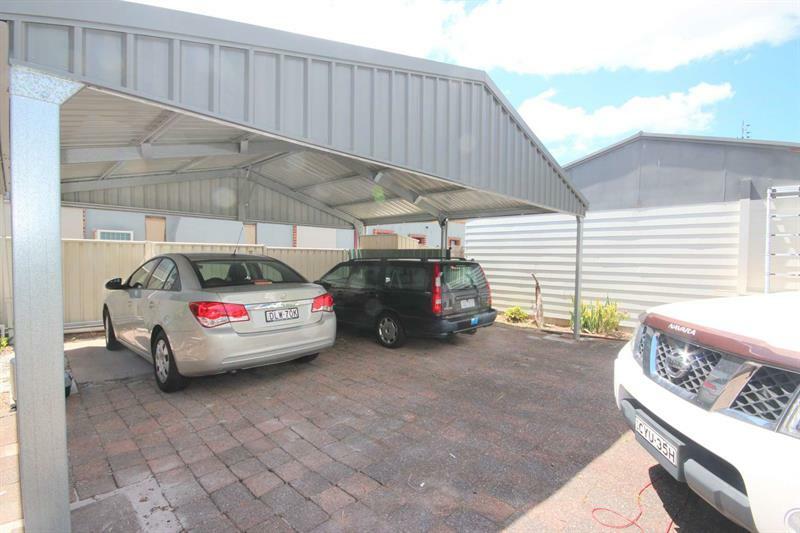 Neat and private backyard with a large garden shed/workshop and carport accommodation. 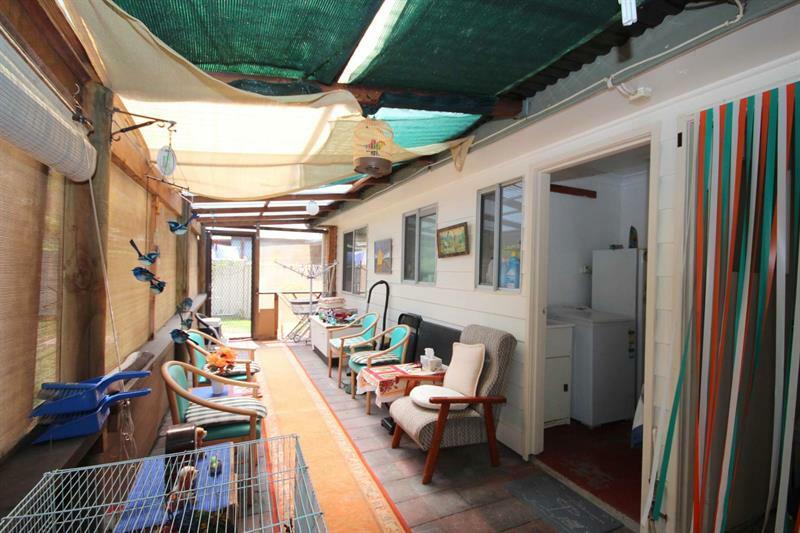 Currently tenanted, with an opportunity for an investor to purchase both cottages (1/42 for sale also!). 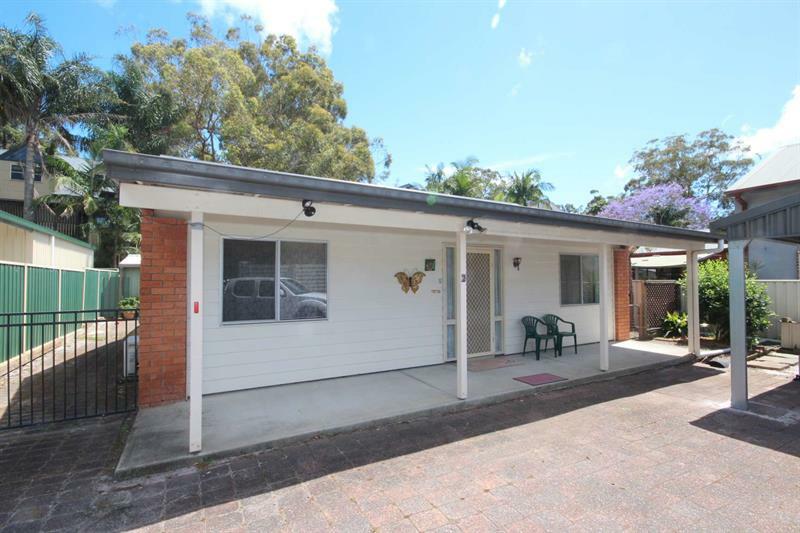 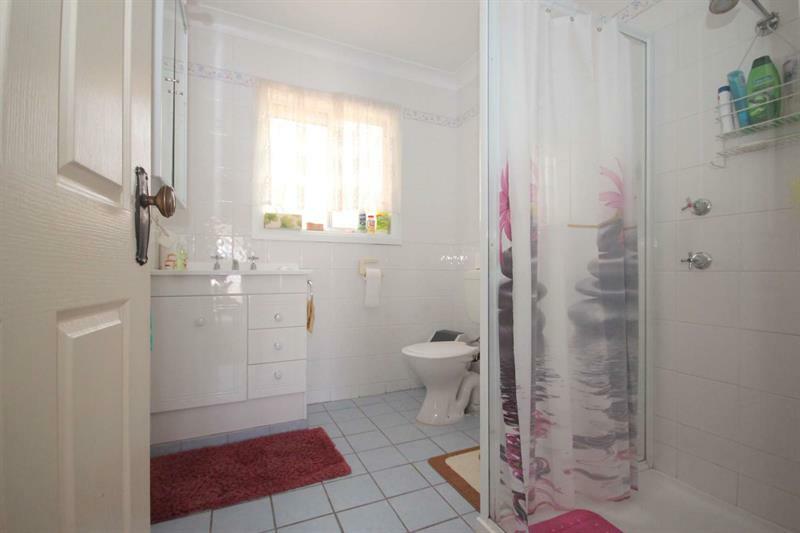 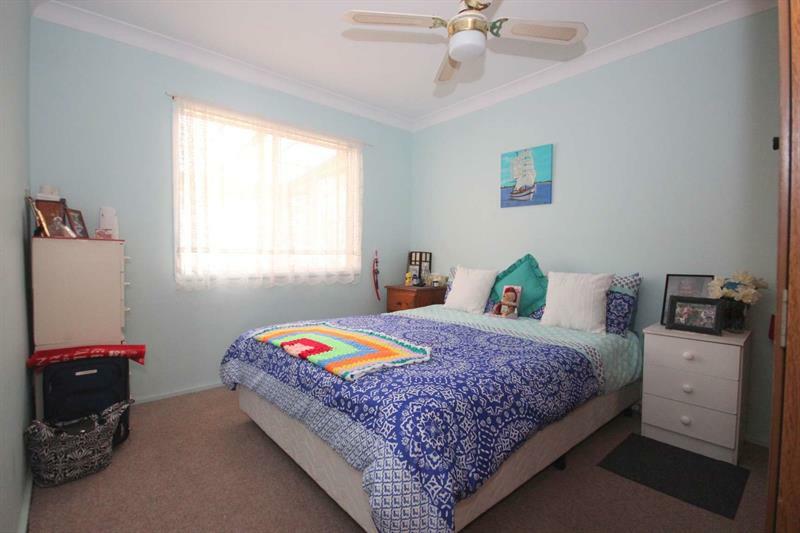 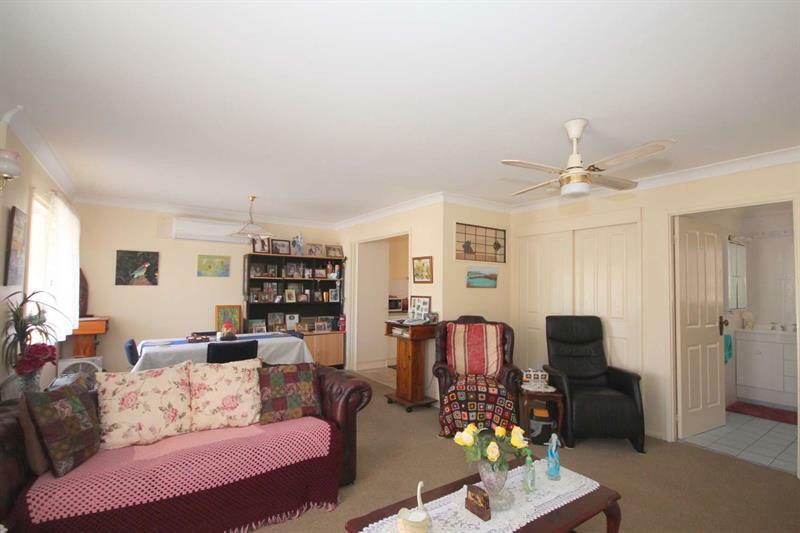 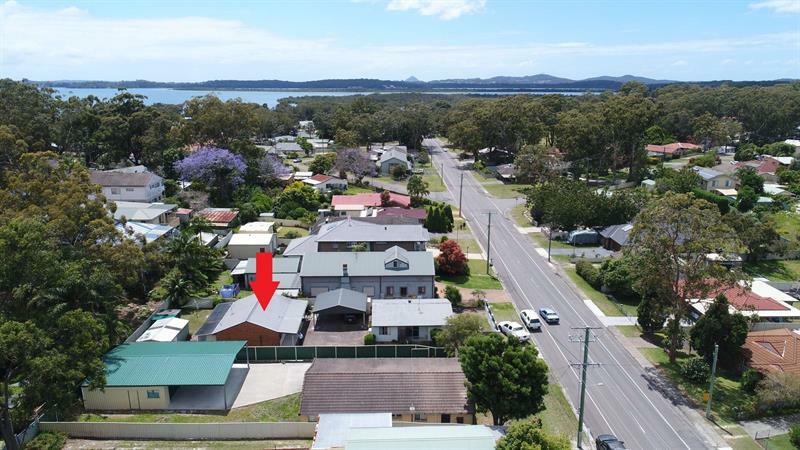 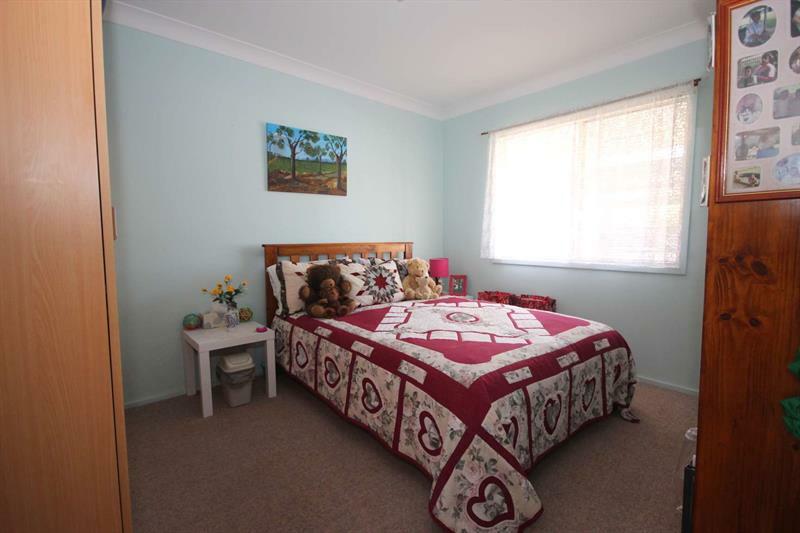 Dear Rodney, I am interested in 2/42 Meredith Ave, Lemon Tree Passage, NSW 2319, Listing Number 2685968 which I found on http://portsiderealestate.com.au.